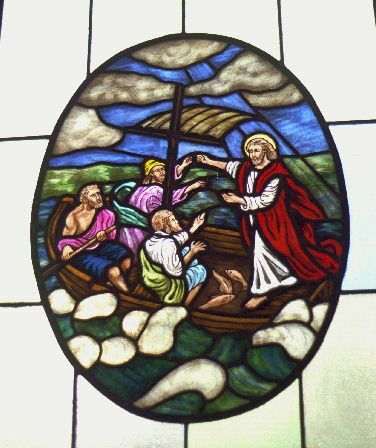 This material may be reprinted free of charge for use by non-profit church groups, as long as the author and copyright information is retained. 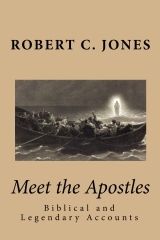 1/25/2010: "Meet the Apostles: Biblical and Legendary Accounts" has been published. It contains the contents of both "Meet the Apostles: Biblical and Legendary Accounts - Part One" and "Meet the Apostles: Biblical and Legendary Accounts - Part Two". (105 pages). It is available on Amazon now.